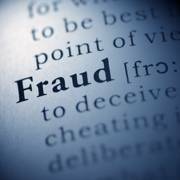 WhistleblowerLaws.com provide the latest in Information, legal development, news and free consultation to those considering blowing the whistle on fraud. 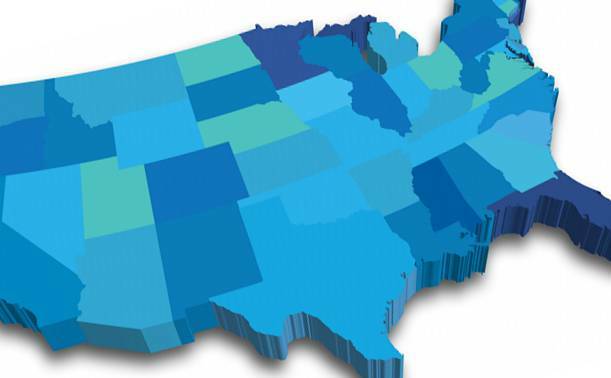 In addition to the Federal False Claims Act, 29 states, 2 cities and the District of Columbia have False Claims Acts. 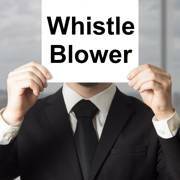 WhistleblowerLaws.com is backed by some of the most experienced attorneys in False Claims Act litigation. The laws governing whistleblowing and protecting whistleblowers can be confusing and complicated. We have answers to some of the initial questions potential whistleblowers may have. Many whistleblowers face retaliation for shedding light on the truth. 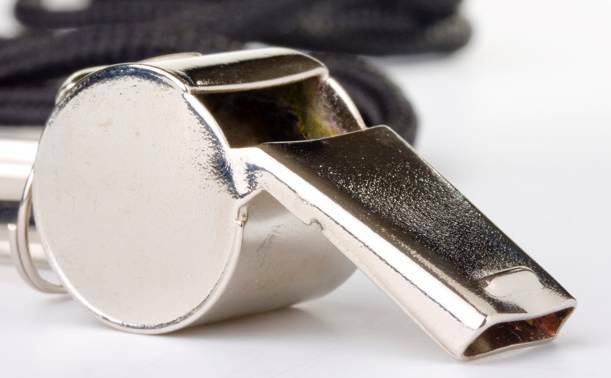 These statutes provide protections for whistleblower. 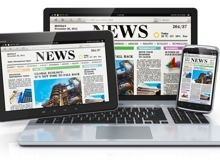 Stay up-to-date with news affecting whistleblowers and all things related to False Claims Act and Qui Tam litigation with insight and commentary by our panels of experts. 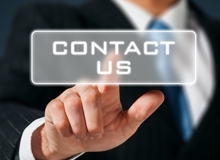 If you think your employer is committing fraud, whether it involves pharmaceuticals, Medicaid and Medicare, government or defense contracting, securities, education or fraudulent loans and grants, please feel free to contact us. We would love to hear from you! 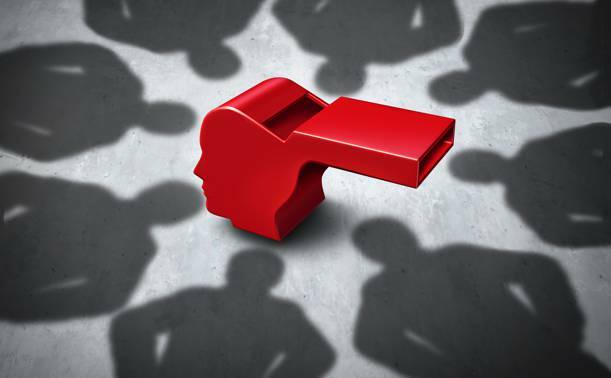 In its simplest form, a qui tam lawsuit is brought forth by a citizen, known as a “relator” or whistleblower, against a company, person or entity, that he or she knows is in some way cheating the federal and/or state governments. Since the qui tam suit is brought in the name of the relator on behalf of the government, the government may actually join the case and litigate alongside the relator’s lawyers. Through this website you can educate yourself on the process, the law, your rights and protections and contact a lawyer who can help advise you. 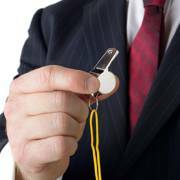 If I Witness Corporate Misconduct, What Should I Do? Many corporations have internal compliance programs for corporate misconduct. These programs are, in theory, designed to provide an outlet for workers who want to report unethical or illegal corporate conduct. The question of whether to report company misconduct internally is both personal and strategic. Those who have made the decision that the wrongdoing needs to be reported are probably ready to consult counsel. Legal counsel can be very helpful in providing guidance on how to best address wrongful conduct in the workplace. This site lists the various statutes which protect whistleblowers from retaliation here. Federal law, at 31 U.S.C.S. § 3730(h) provides for 2 times any back pay, plus interest if you are let go, suspended or demoted after reporting misconduct. In addition, you are also entitled to any special damages you might have suffered. This includes reinstatement of seniority status, reimbursement of litigation costs and reasonable attorneys’ fees. An employee may bring an action in the appropriate District Court of the United States for the relief provided in this subsection. Who is involved in the fraud? What actions do you think are fraudulent? When did the fraud occur? What role did those involved play? Have you talked to anyone? Have you already taken legal action?